This route is def NOT "AllStar's" worthy. So the route is , the cast is . What else can make things worse? About the route, at least they didn't visit Indonesia this season. I agree with the Wales/England thing. I'm happy that they're going to Wales, but the route is still meh. I've heard this once before, but can someone tell me, where and when was this flashback shown? And what was it? During episode 3 (Joey & Meghan's boot episode) around whey they didn't ask their taxi to wait and they had to walk to find someone to call a taxi. From the "for what it's worth" dept: I was in the train station at Orvieto on Nov. 29 last year, and a local mentioned that TAR racers had just been through. Not sure whether they were getting on or off the train. 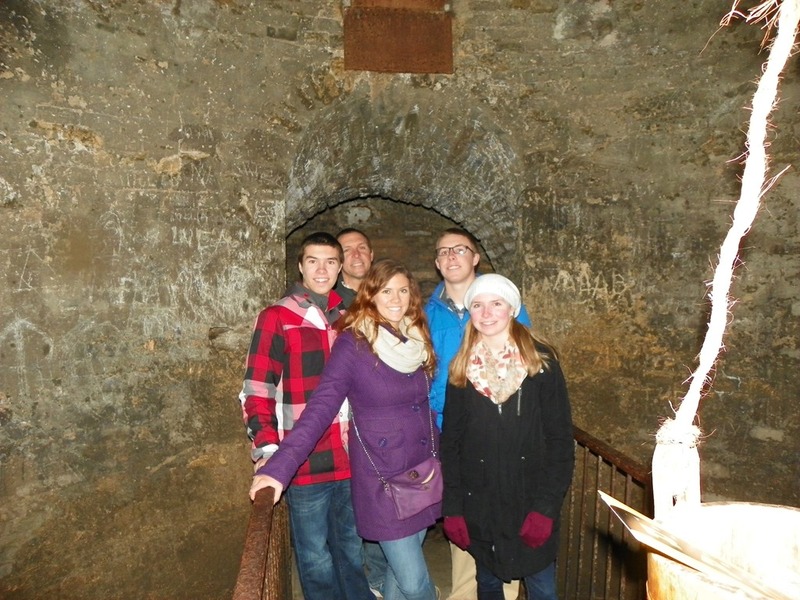 Then, an hour or so later, I was in Civita di Bagnoregio, and got the same report. From a distance, I thought I spotted a yellow/red clue box on the walkway up to the Civita. By the time I got to the walkway, however, it had been removed. Once I got into the Civita itself, there were a lot of people milling about and leaving, A/V equipment being broken down, and generally just more activity than the normal tourists. Again, according to a local, TAR racers had just been there, re-creating a local donkey race in the town piazza. Thanks for sharing the info to all of us. So for now, we're expecting a train ride to Orvieto after the Leg in Rome. A Donkey Palio task will be featured according to a local. Great job! And a very BIG to RFF soladorou! Many thanks for sharing that! What luck to be there!! I was wondering just what this donkey task would be...I still remember this one (TAR 12) LOL!! Let's not forget the donkey detour task in TAR 3 in Mexico, which brought us one of the funniest TAR sequences ever. My favorite one ever! I still remember how the donkey reacted when Jen told Nate not to yell at it, presumably when it was beginning to slow down. The donkey's extended hee-haw sounded so much like a laugh that I couldn't help but LOL! Nah... TAR3 with Ian as the Lord of All driving with Teri leading the donkey, Heather or Eve doing the faceplant when their donkey bolted. I though that they where going to Africa in leg 11 this season? Anybody know if that is true or not? Heather's faceplant when the donkey cart disassembled I still remember Eve coining the first title quote of TAR3! We don't think so. No time. Could the Africa be the penultimate leg? I mean could they go to northern Africa first before going to US after UK? "Accidental" Alliance? Could that be the one with CaroJen U-turning the cowboys? Thanks so much HollywoodCory!! And to RFF! Just before the Orvieto episode next week I have some spoilers to share, even if it's not a lot. The following spoiler info and photos come from sprinklensparkle, although unfortunately we have no additional details of the sighting. 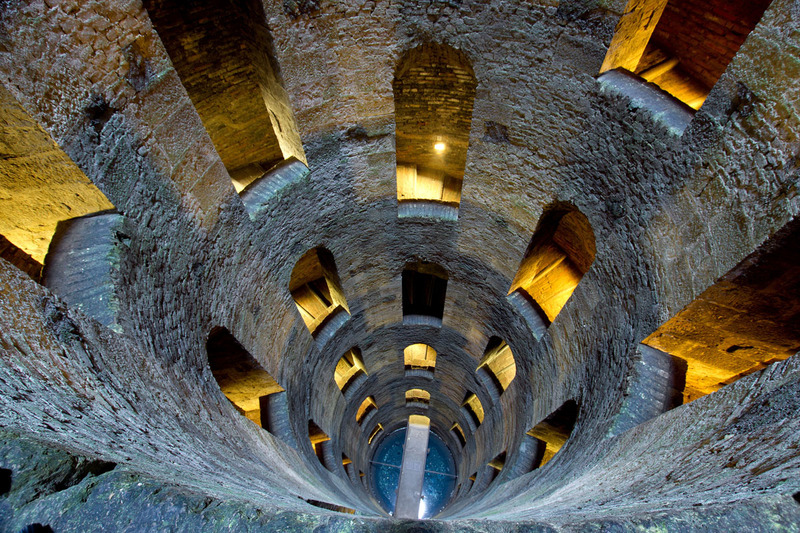 Teams were required to travel to Pozzo di S. Patrizio and collect a clue from a bucket at the bottom of the well. 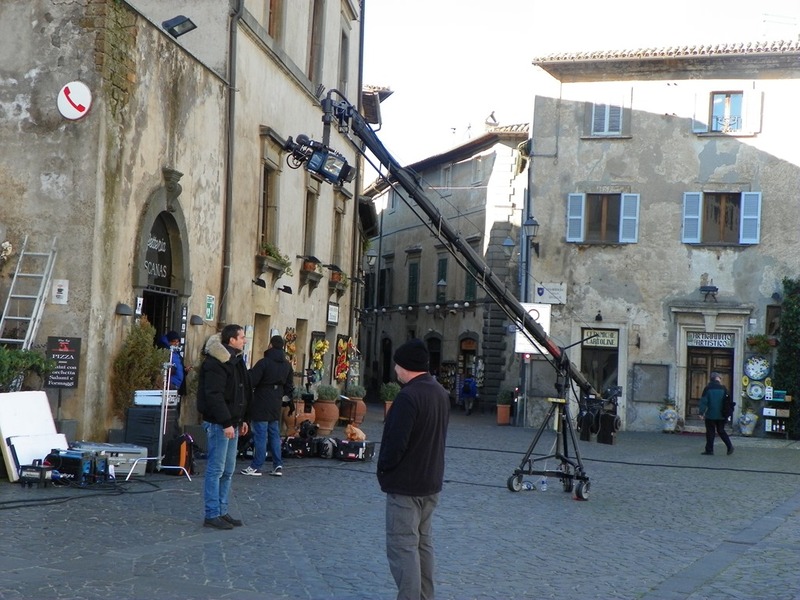 Production crew was also spotted outside the Duomo di Orvieto (see street view), which was previously spoiled in the intro caps here. It's possible that the crew was just filming the intro shot, but there are multiple crew members + boom there, so I figured it might be an actual race location. Awesome! I KNEW that they had to vidi the Pozzo!